PROPERTY HAS CONTRACT WITH KICK OUT! ACTIVELY LOOKING FOR A BACK UP CONTRACT! !CLEAR SPRING MS & HS. 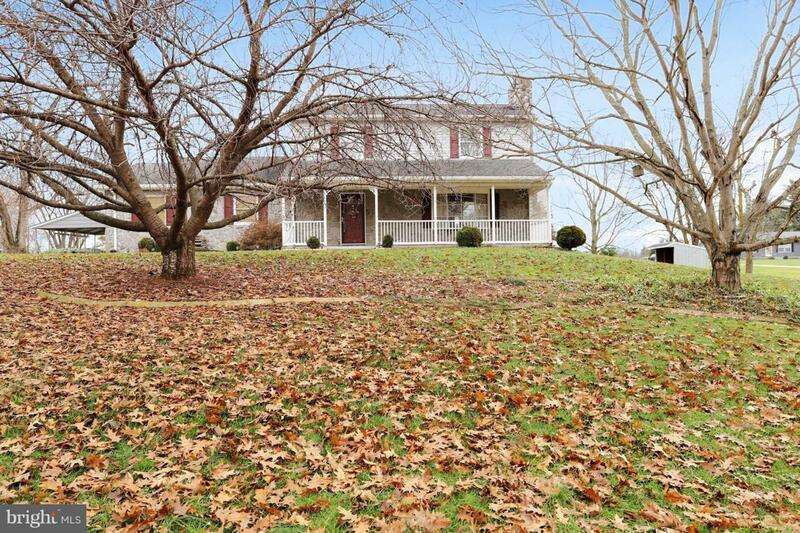 Move in today to this meticulously maintained home on almost an acre of land. 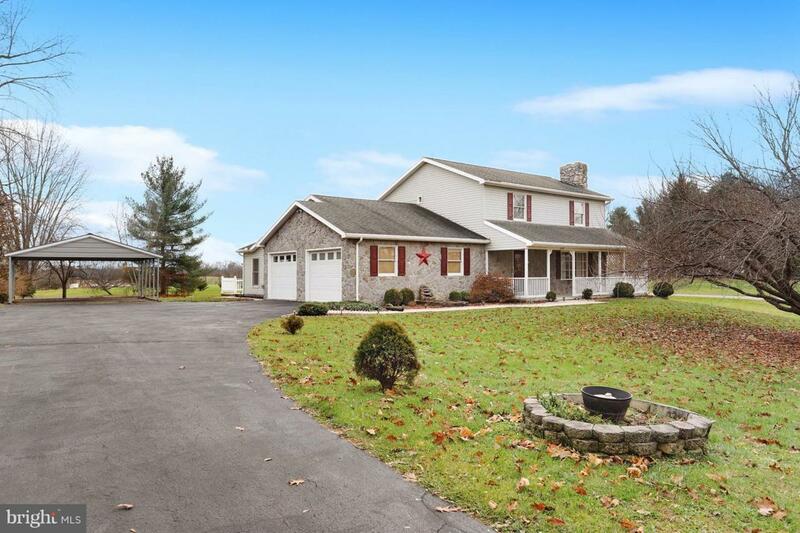 Spacious layout with major addition of oversized family room ,separate dining room, and main level laundry added in 1996. Huge, updated Kitchen with granite countertops and newer flooring. Solar tubes and skylights and vaulted/cathedral ceilings add light to the already light filled home. 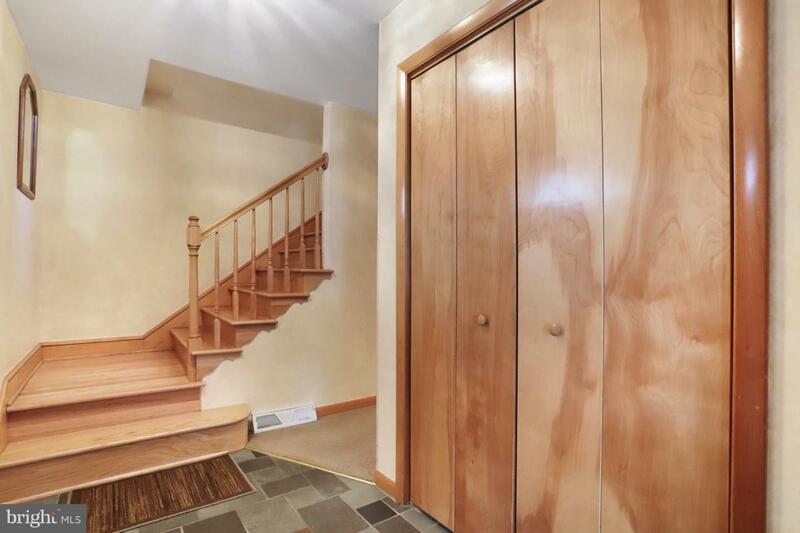 Nicely laid out property with unique features such as "mudroom" off of sideloading garage, backyard access from family room, laundry room & basement. Other amenities not usually found include kinetico water softener, walk in storm shelter/closet with steel walls that present owner used for guns, electronic filter on furnace, 2 fireplaces and woodstove in basement, hot tub electrical outlet in rear of house, Anderson windows. Trane HVAC system with transferable maintenance agreement(If buyer chooses to continue) that includes semiannual check up and cleaning. 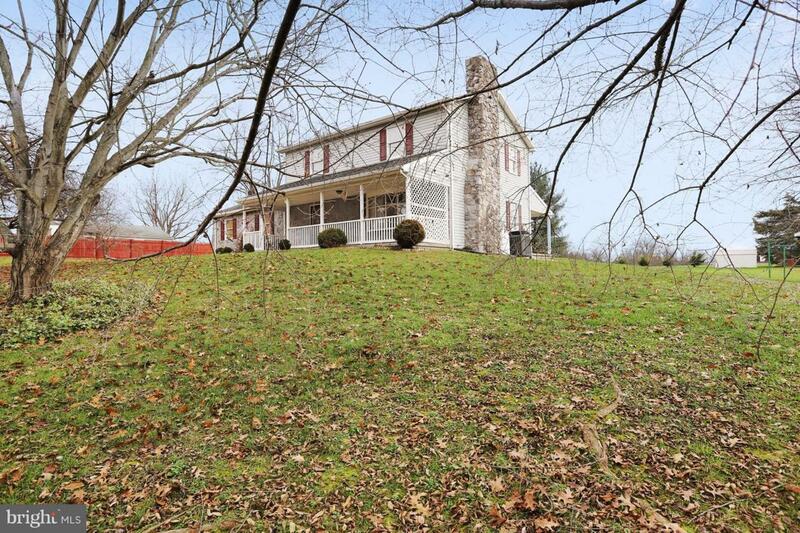 Minutes to Interstate 81 and 70. Country with convenience to shopping, etc.